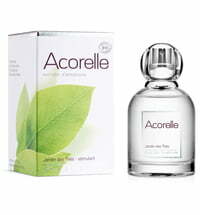 "Slow cosmetics" by the French brand Acorelle - Specialists for organic fragrances, hair removal items and baby care products! 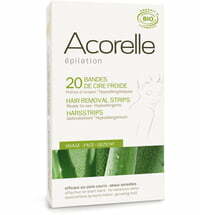 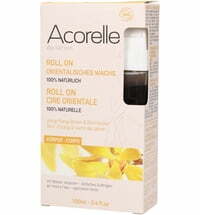 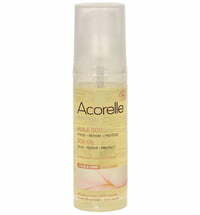 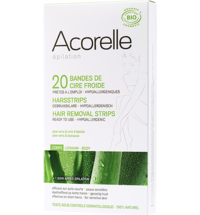 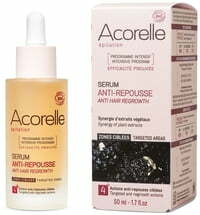 Acorelle combines the power of natural ingredients with the pampering effects of high-quality care! 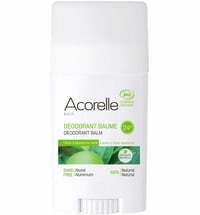 Acorelle is based in Lot-et-Garonne, France, and attaches great importance to high-quality products made ​​from natural and regional materials. 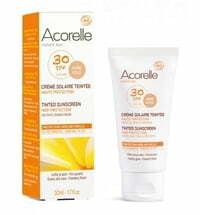 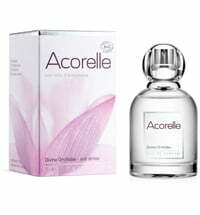 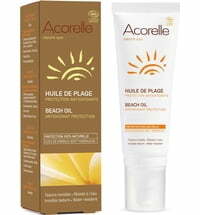 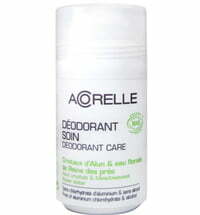 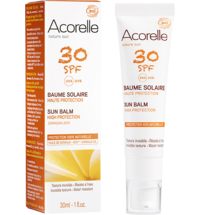 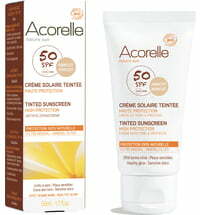 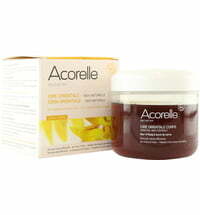 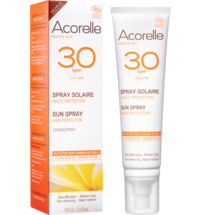 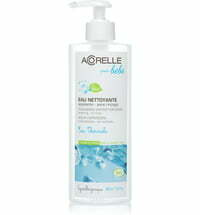 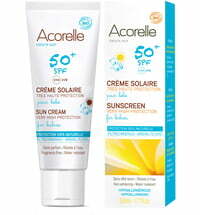 The Acorelle products are made ​​using low energy consumption and do not contain chemical solvents. 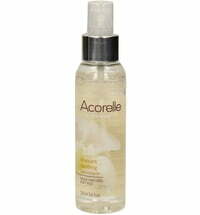 The special ingredients that are carefully tailored to the skin's requirements, are maintained thanks to the gentle production process used. 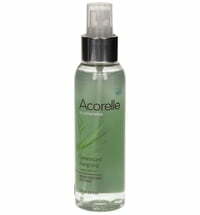 This guarantees high effectiveness. 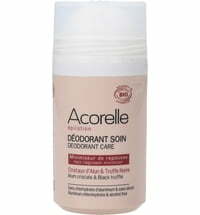 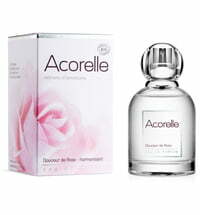 Personal Care: The Acorelle personal care items adapt to the different requires of each individual.